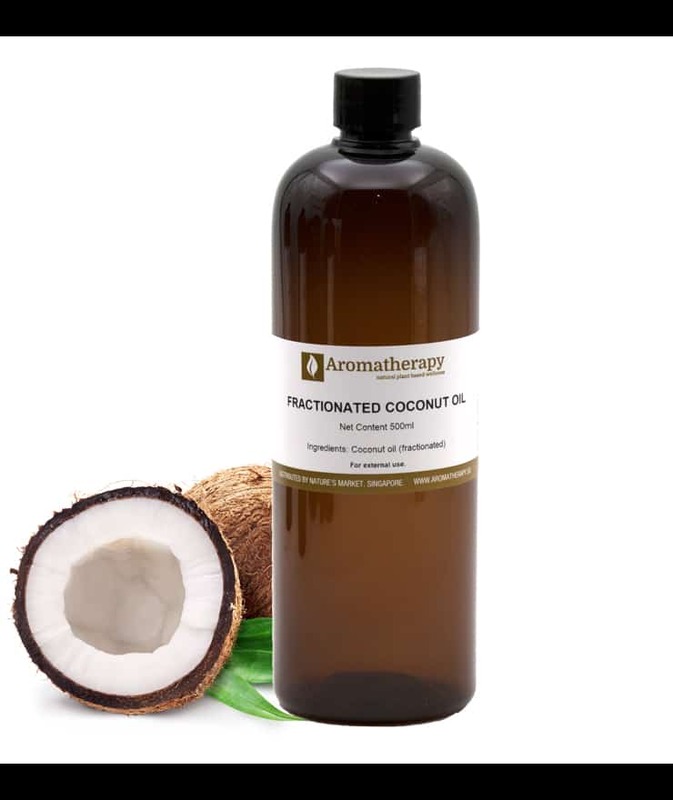 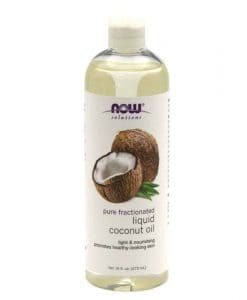 Also known as “liquid coconut oil”, fractionated coconut oil is obtained by removing the long-chain fatty acids from raw coconut oil through hydrolysis and steam distillation. 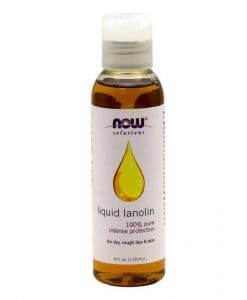 Removing these long-chain fatty acids allows the oil to remain liquid at room temperature, and makes it hardy against oxidation. 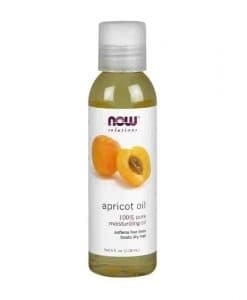 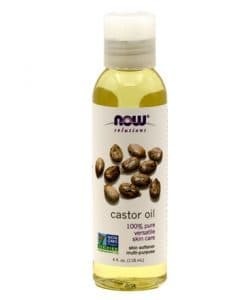 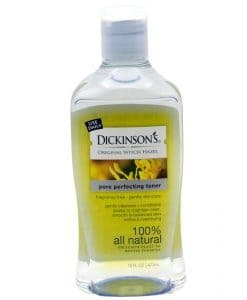 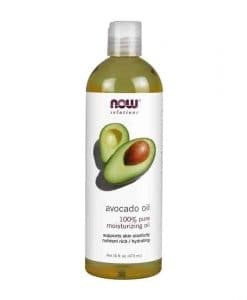 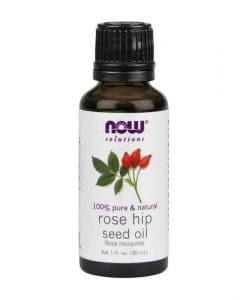 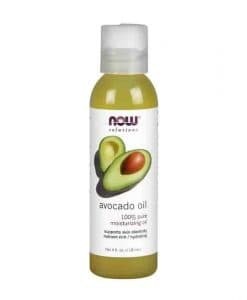 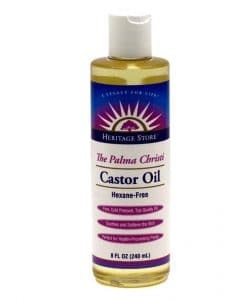 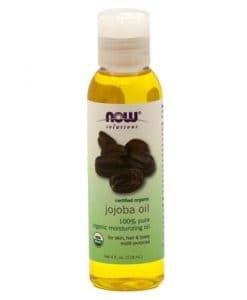 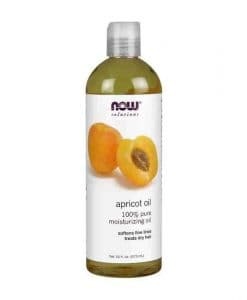 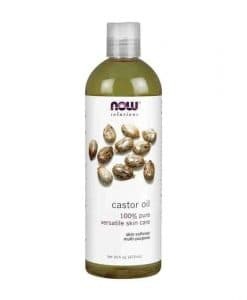 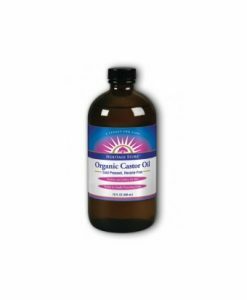 Its long shelf life makes it a popular base for skin care products and as a carrier oil for diluting pure essential oils.